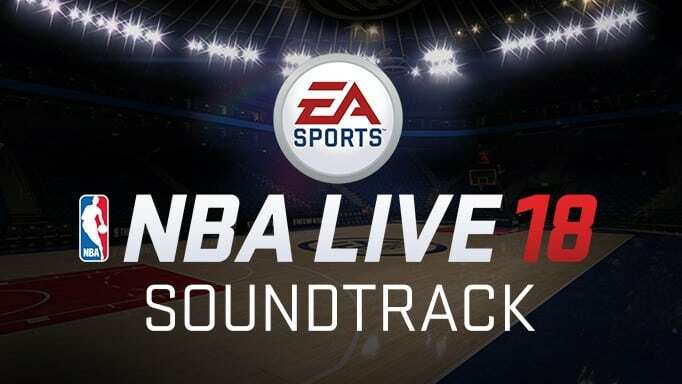 EA Sports has revealed the full soundtrack for NBA Live 18, releasing later this year. The soundtrack will feature 31 tracks that include artists like Kendrick Lamar, The Gorillaz, Rick Ross and more. You can listen to a few of the tracks found on the game below courtesy of Spotify. NBA Live 18 releases later this year for Xbox One and PlayStation 4. The official demo launches for players on August 11.